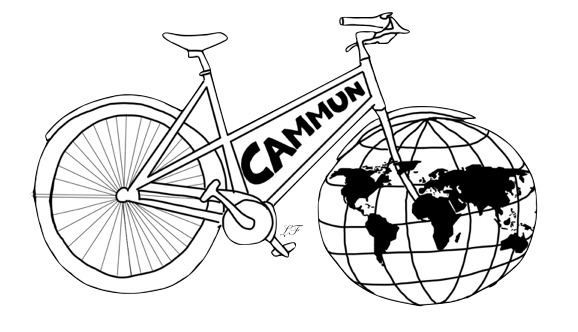 The Official CamMUN2019 Chair and Deputy Chair List is now here! All chairs at this year’s conference are students at the Stephen Perse Foundation and look forward to welcoming delegates to their city! Delegate Registration will open soon!